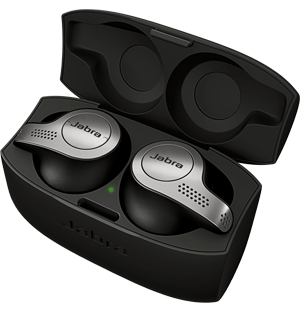 Performance wise the Storm is comparable to the Stealth – providing crystal clear voice calls and noise cancellation. It pretty much comes down to which design suits you best for the Stealth and Storm; whether you like it in-ear or behind-the-ear. It has been three days now since I started using Storm and so far, it has not drained on me yet. I use it with my regular talk time and listening to music during my evening walks. This is because of its microPOWER technology. 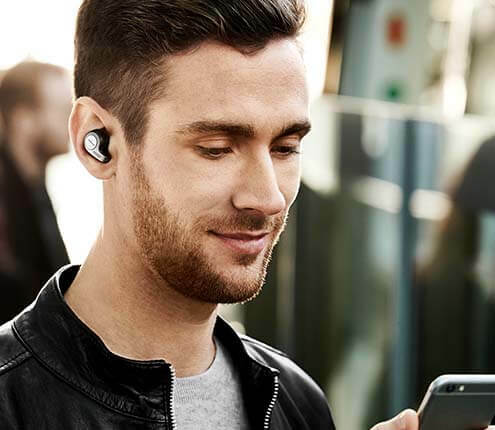 Next-generation Bluetooth mono headset with 9 hours of talk time. Eliminates wind noise, so you can have clear calls even in noisy, windy conditions. Easily connect with NFC-enabled smartphones by simply tapping the two devices together. Slim design with all-day comfort.